I wrote the information based on my visits to London with my children. The review worksheets I gave you today (las fichas de repaso) are also in this folder for you to download. The review worksheets I am going to give you tomorrow (Wednesday) (las fichas de repaso) are also in this folder for you to download. How are you? Well, I am just typing the exam results into my computer. I am not watching football. .............I don't like football much.....except Championship finals if my husband's team is playing: luckily his team win a lot of Championship cups. His team is the one with the white T-shirt, white shorts and a player from Wales. Soon we will be in December and then not long until the Christmas holidays, but we have to continue until school finishes on 21st December. Keep working hard and studying! I know you are tired. I changed the evaluation criteria. Click on the link on the right TEST PREPARATION SHEETS to access information to help you. 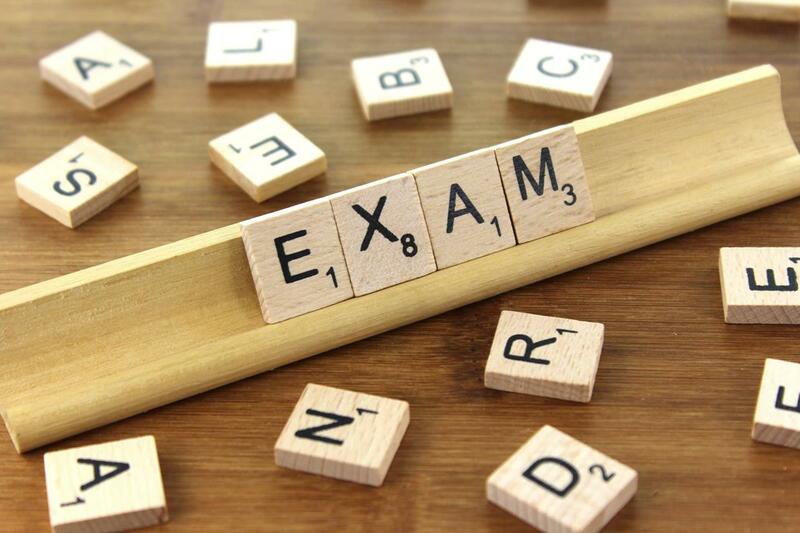 3ºB and 6ºB have the exam a week later because they have missed classes because of bank holidays this term on 1st & 2nd November and on 7th & 8th December. Both classes have English on Wednesdays, Thursdays & Fridays. *Here is a summary ( 30% communication in English ,30% homework, 30% tests, 10% attitude). I reduced the communication from 40% of the mark to 30% and in exchange, added 10% for attitude. UNIT 2 EXAMS are THIS WEEK! Unit 2 exams for 3rd, 4th, 5th and 6th grade will be shortly. Unit 1 exams for 3rd, 4th, 5th and 6th grade students will be next week 9th and 10th October. This is the year of the DOG in the Chinese calendar! 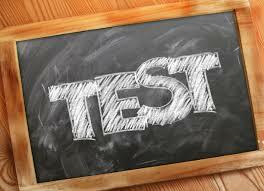 Click here for the test preparation sheets. Click here for the evaluation criteria. Right now we are doing Unit 3 in English. 3RD GRADERS: We begin Unit 3 Lesson 1 tomorrow * (Tuesday 28th November). 4TH GRADERS : We start Unit 3 Lesson 3 tomorrow (Tuesday 28th November). 5TH GRADERS: We begin Unit 3 Lesson 4 tomorrow (Tuesday 28th November). 6TH GRADERS: We begin Unit 3 Lesson 4 tomorrow (Tuesday 28th November). As we have a long bank holiday weekend next week, Unit 3 exams will be during the LAST WEEK of this term. CLICK HERE onto the Richmond website to see the audios for Wonder 1,2,3,4,5 & 6 : ACTIVITY BOOK CD.